Big winter storm! For once the weather hysterics were right, and we got a lot of snow, even more than they threatened. A winter wonderland which is great for kids (tough luck it’s on a Sunday, guys, could have been a snow day…). Great for skiiers. Great, in fact, for all snow lovers, including mice, red squirrels and meadow voles who can tunnel safely beneath the drifts and avoid predators. But deep snow is tough on some types of wildlife. If the seeds are all hidden underneath a blanket of white, what’s a bird to do? Looks like it’s shaping up to be a long cold winter for the birds. And I could mortgage my house and still not afford to buy black oil sunflower seed for all the feathered customers out there. 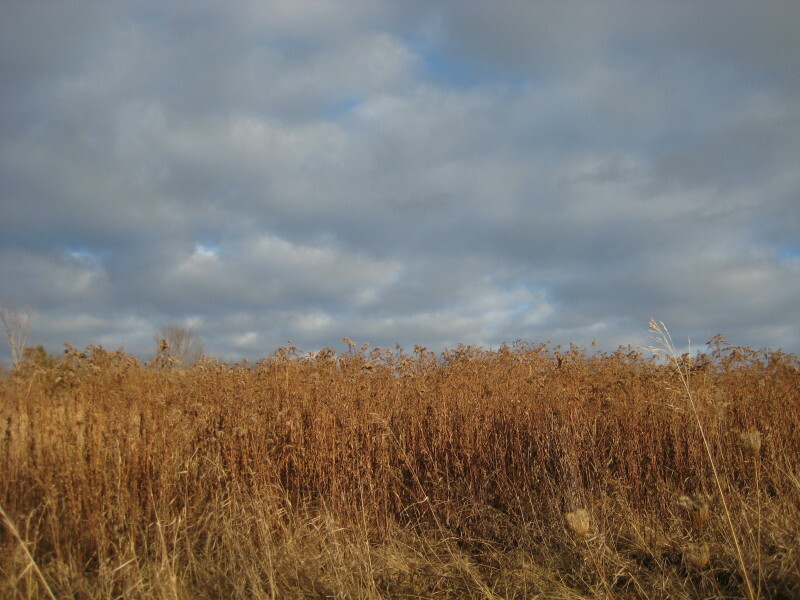 Good thing the goldenrod is still standing. The stiff, woody stems withstand the strongest winter gales. 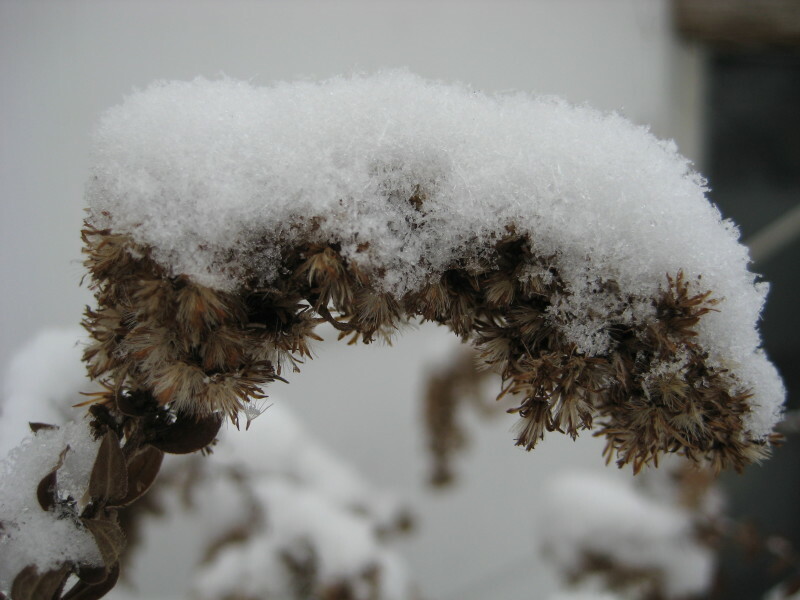 The fluffy mat of seeds clings to the stalks even in the wind, poking up above the snow. Juncoes, sparrows, titmice, chickadees, goldfinches, come one come all! There’s a banquet of high-nutrition seeds out there in the unmowed fields, free to all comers.